I can’t think of something more exciting than starting off the new year with these history timelines. 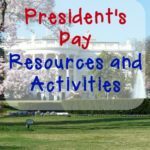 These timelines make the perfect hands on activities for any history program. 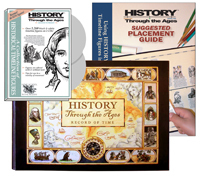 HISTORY Through the Ages Timeline Trio helps put the puzzle of history together. It allow you to follow across eras of time using illustrated figures to represent people and events key to world history. 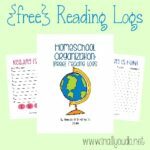 Using them in the Record of Time notebook allows a portability that will become both a valuable resource and treasured keepsake! With eras of “time” being such an abstract concept, a child can have difficulties wrapping his young mind around the idea of it – adults, too! Quite often the student will become frustrated and bored, resulting in a deflated desire to understand the subject at all. 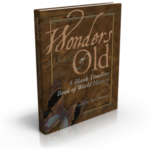 Understanding when and where events took place, however, is crucial to understanding the patterns that evolved throughout history! It also illustrates God’s hand in all things from civilizations to sciences, something unfortunately left out in public school educations today. The key factor lacking in teaching the subject of history was transforming it from an abstract concept to a concrete framework, visible and even tangible! Practically all people, young or old, rely on visualizing in order to learn. A child will see patterns happening and will make sense of how one event leads to another. 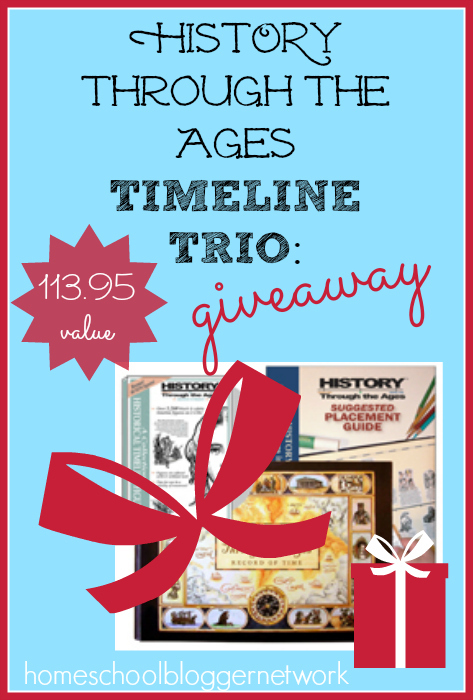 Homeschool in the Woods wants to giveaway (1) HISTORY Through the Ages TIMELINE TRIO – retailed value at $113.95 – to ONE LUCKY WINNER. 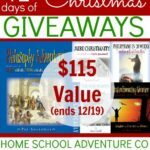 Winner will be picked on Friday, December 19th at 11:59 pm CST. Winner will be contacted via email and must respond within 48 hours or another winner will be chosen. All entries will be verified.